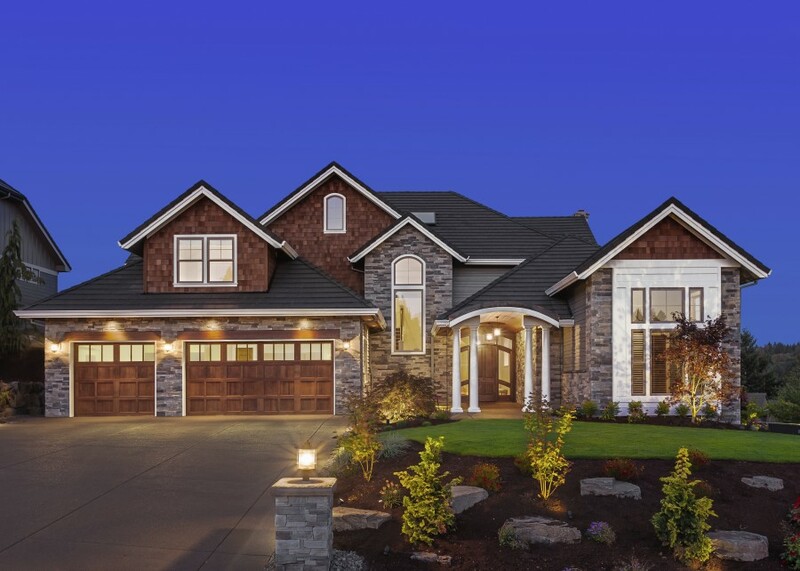 You and your home deserve the best! 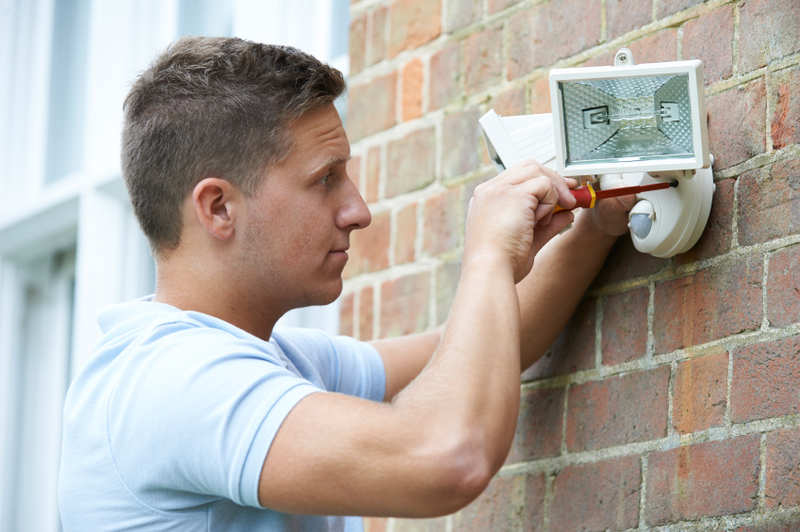 For years, the fully licensed and certified electricians at Capelles Electric have been helping residential and commercial owners keep the electrical systems in their house or business in perfect working order! Contact us for a free estimate from our certified technicians! We offer a friendly, professional and courteous service every time, guaranteed! 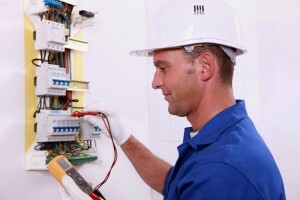 Our electricians are fully licensed and insured. 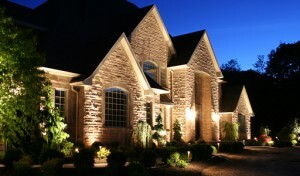 Trust your home or business to the hands of certified professionals. We offer our clients fair, affordable and transparent pricing. We guarantee you will only pay for the work that has been done, and the parts that have been used. No surprises! Common electrical home improvements include digital thermostats, energy efficient heating, lighting upgrades, air conditioning installation, ceiling fan upgrades and more! Replacing your home's lighting fixtures with new, high quality, energy efficient models is a practical, cost-effective way to improve the look and feel of your Rochester home. At Capelles Electric, our team of fully licensed and insured in-house electricians are leading experts in a wide range of lighting fixture set-ups, and know how to balance form and function in a way that ensures you get lighting fixtures that are both more energy efficient, and better adapted to your precise needs and specifications. 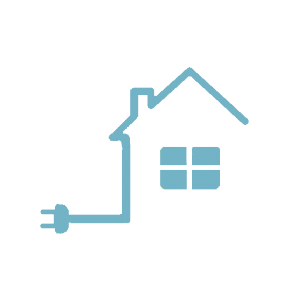 A ground fault circuit interrupter (GFCI) outlet is designed to automatically shut an electrical circuit off in the event that it detects that the current is flowing along an unintended path. 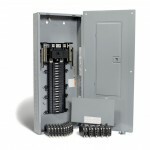 This design is mainly intended to give protection from electric shock, but GFCI outlets can also protect you from fire. GFCI’s are required in unfinished basements, kitchens, garages, bathrooms, outdoors, or anywhere the outlet is near a sink. With The Electric Man, LLC, our team of electricians know how to install GFCI outlets correctly the first time, and test them to ensure that they give you full protection. Installing new outlets and switches in your home can be a complicated process, and problems may not be noticeable at first, but can cause you major inconveniences and even hazards down the road. Get your electrical switches and outlets working properly the first time with Capelles Electric’s team of trustworthy, expert electricians. Capelles Electric offers comprehensive electrical outlet and switch installation, replacement, and inspection services for in the Rochester area. Capelles Electric has electricians who have experience with a wide variety of ceiling fan & light types and styles, and can install a fixture that will give you the best balance between form and functionality. Our professional ceiling fan installations will also ensure that your ceiling fans run in a way that optimizes energy efficiency and gives your room the best air circulation possible. If your building’s electrical system has gone through modifications to accommodate increases in your patterns of consumption and your panel hasn’t been upgraded, then there is a good chance that your electrical system isn’t operating at its most efficient. What’s worse, a panel that hasn’t been upgraded to suit modifications in your electrical system can leave you and your property vulnerable to unexpected hazards such as fires. Fortunately,Capelles Electric has electricians who have experience with electrical systems of all sizes and scales, and can safely and reliably upgrade your electrical panel to optimally suit your building’s electrical system. There is no job too big or too small for our fully licensed and insured electricians! Make Capelles Electric your first call! We'll get your business back on track! 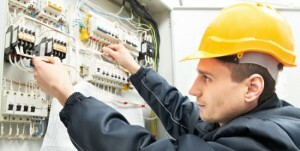 An electrical problem can be catastrophic to your business. Every hour your equipment is offline is time you lose selling and making money. The team at Capelles Electric is fully licensed and insured and we specialize in commercial electrical repairs and installations. 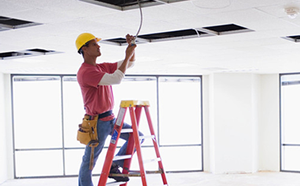 We guarantee that you will receive a quick and professional service from a qualified commercial electrician. At Capelles Electric, we have a team of certified, licensed and insured commercial electricians at the ready! Installing new equipment and need an electrician? Give a call! We can perform the electrical work required to get your new equipment running as quickly as possible! Need to repair existing equipment? Trust the experts at Capelles Electric! 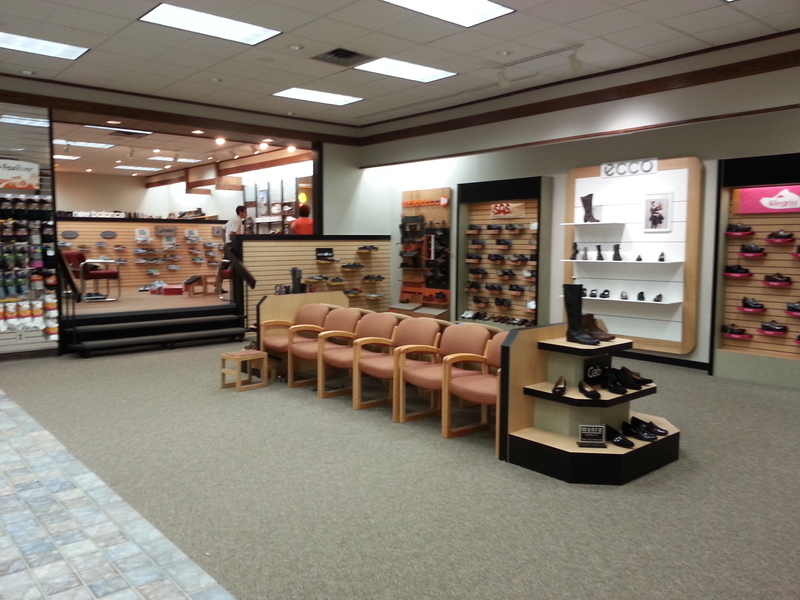 We understand that when your equipment goes down, it costs you time and money. 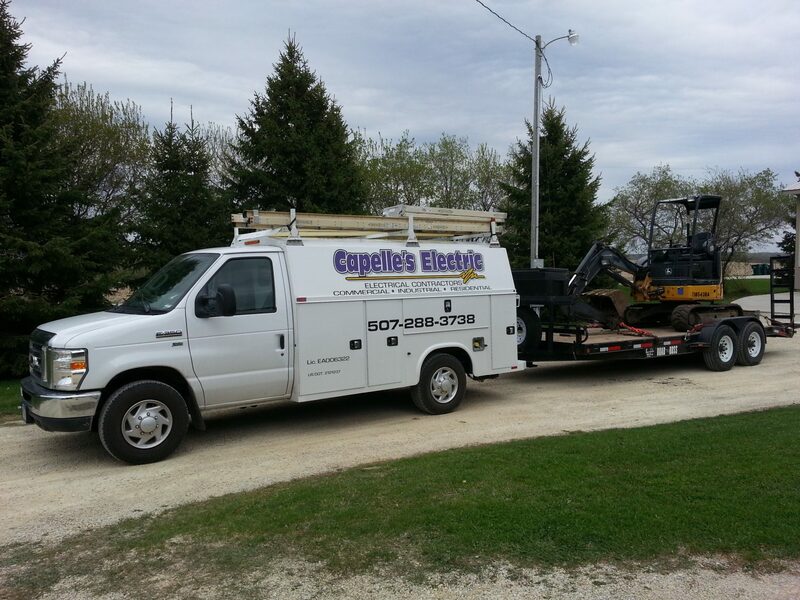 If you suspect that it is an electrical problem, don't worry, just give Capelles Electric a call and we'll have your equipment back up and running in no time! Get the best services from our fully insured team. Ask about our 100% quality service guarantee. Call today for a FREE estimate on your siding installation or repairs. Get the best services from our fully insured and licensed team! Ask about our 100% quality service guarantee. Upgrade the look and comfort of your home! Upgrading the look and comfort of your home could be as simple as installing an air conditioner, or upgrading the lighting. 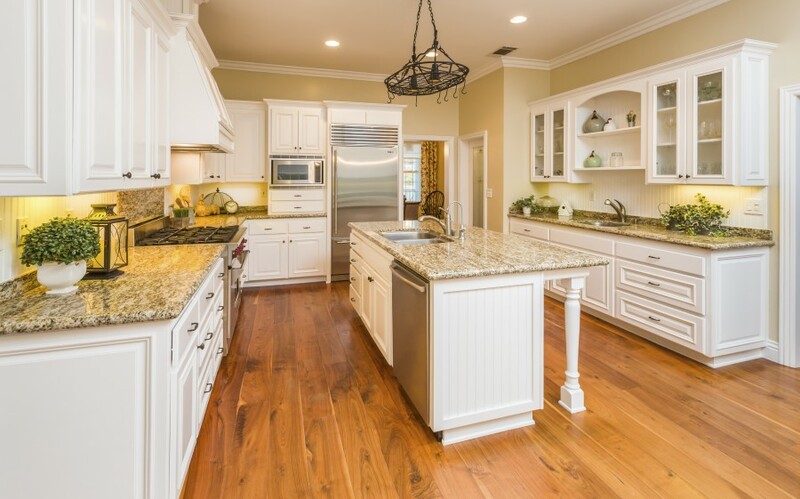 In addition to making your home more comfortable for you and your family, small electrical upgrades can greatly increase the resale value of your home as well! Don't leave this work to just anybody make sure you choose the professional and fully licensed electricians from Capelles Electric to make sure you get the best for you and your home! We have the team, equipment and expertise to get the job done! So you need to have your property dug up? Capelles Electric has got you covered! 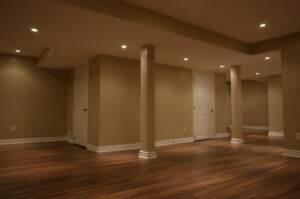 We have been helping property owners with their excavation work for years. 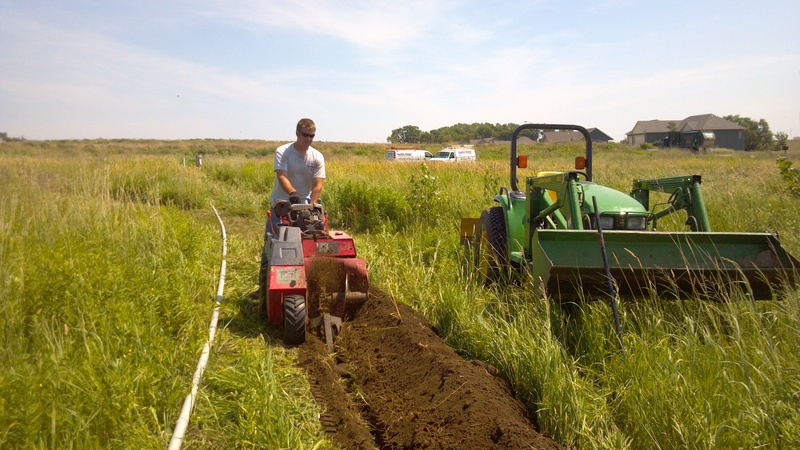 Get the most trusted name in excavation work in Rochester, Minnesota and the surrounding area. 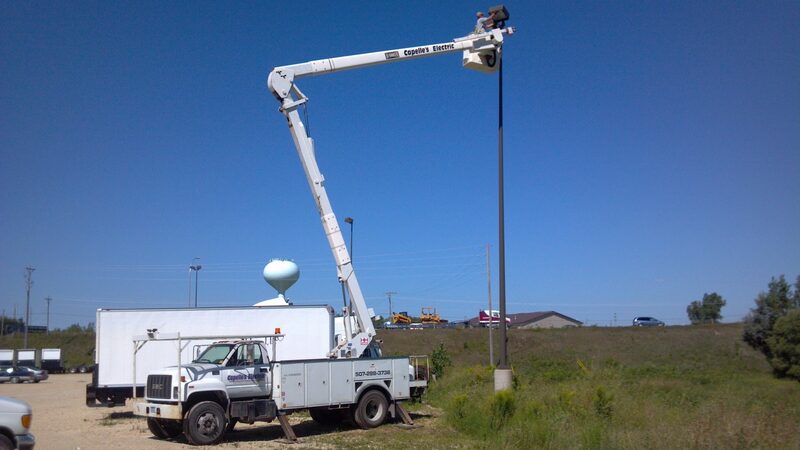 There is no job too big or too small for our team or equipment! 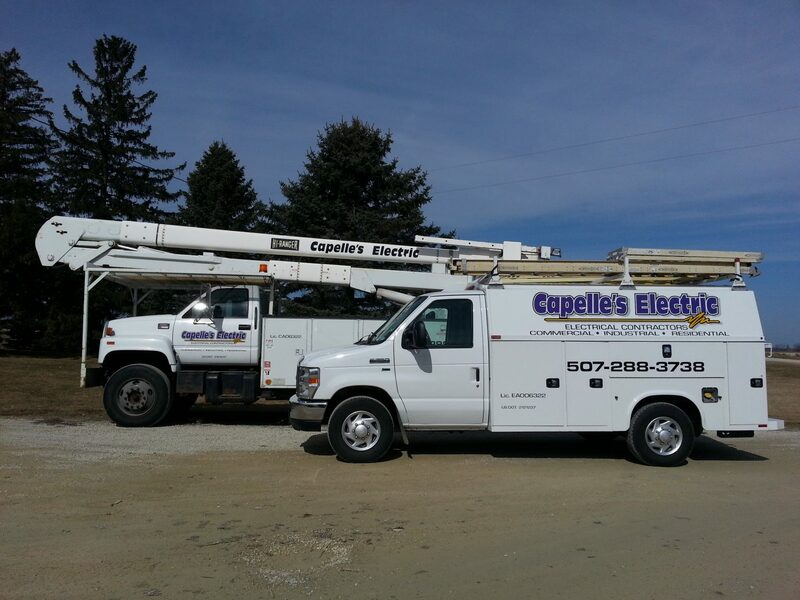 Capelles Electric is an electrical contractor that is fully committed to giving our diverse Rochester clientele prompt, consistently top quality electrical work designed to meet and exceed industry standards for safety and efficiency, regardless of the size or scale of the electrical work you need done. 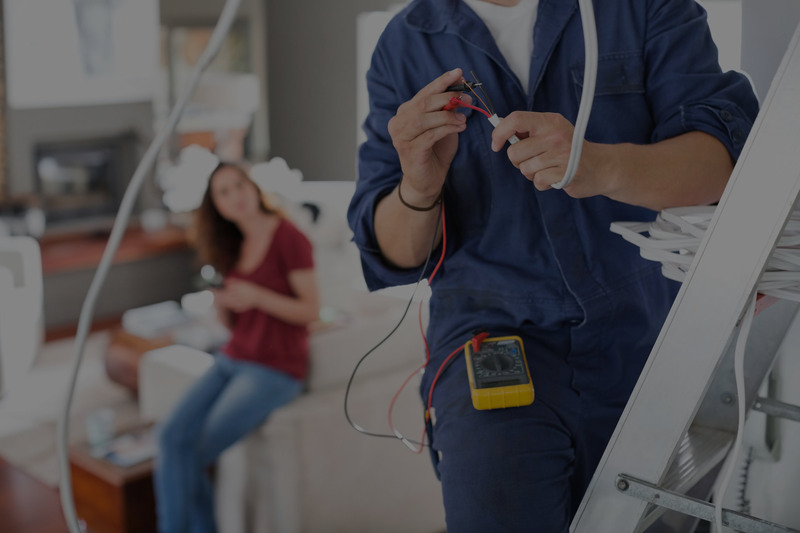 Our personable team of fully licensed and insured in-house electricians are leading experts in residential and commercial electrical applications. Drawing on a wealth of experience and training in electrical work of all kinds, we are optimally positioned to give our Rochester clientele a more complete electrical service. With our time-honored commitment to client care, the team acts quickly to put your mind at ease and give you electrical services that are completely adapted to meet your specific needs. 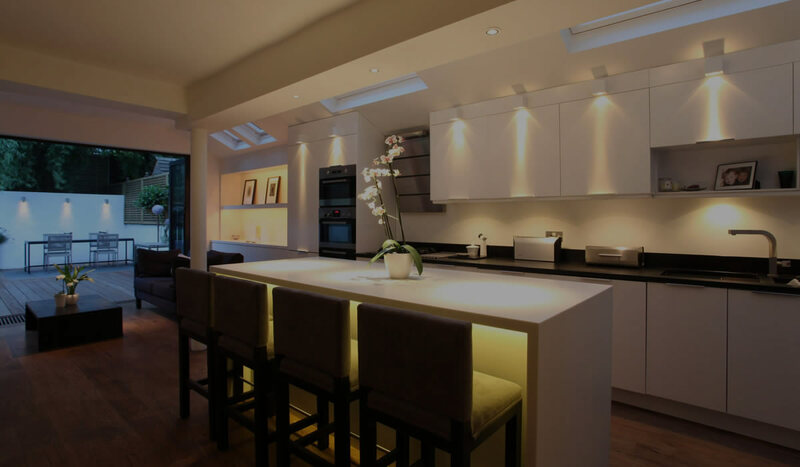 We will work closely with you to give you a range of proven effective, up-to-date solutions to your home or business' electrical requirements. And at Capelles Electric we never cut corners in our endeavor to give you the very best and fully code-compliant electrical work possible. In Rochester, Minnesota the Capelles Electric team has built a strong reputation for timely, safe and reliable electrical solutions, designed and implemented with a view towards maximizing your home or business' energy efficiency and bringing your Rochester home or business' electrical grid fully up to code. What's more, our expertise extends to cover a wide range of design options that will give you the freedom you need to customize your home or business' electrical layout, in order to better suit the precise style and functionality that you're looking for. At Capelles Electric our electricians are handpicked for their attention to detail, versatility, and ability to work in a wide variety of contexts. 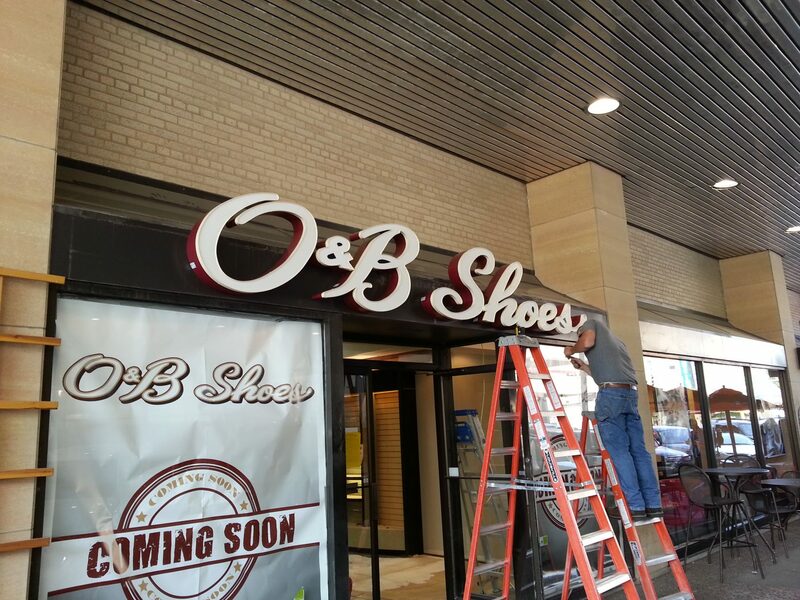 We combine experience and expertise in a wide range of commercial and residential electrical applications into an electrical service designed to maintain the highest safety standards and optimize your Rochester,Minnesota home or business' electrical performance. 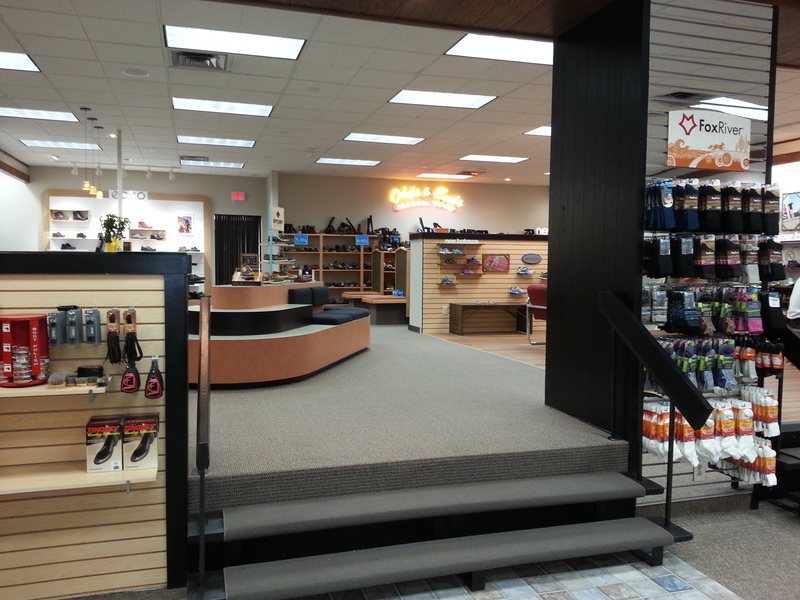 Proudly serving Rochester, Minnesota and the surrounding area.